An expanding body of research shows that cities are truly the nexus of the global agenda. But as cities have been recognized as key to a host of global aims, it has become increasingly complex to parse through priorities, processes and international mandates. In this, however, officials and others are starting to identify a powerful tool: national urban policies. The past two years have seen startlingly busy global development discussions, and cities have played a core role in each. Last year saw adoption of the New Urban Agenda, for instance, which clearly requires action in cities. The previous year, governments negotiated and adopted the Sustainable Development Goals (SDGs), the Paris Agreement on climate change, the Brasília Declaration on Road Safety and other global compacts — all of which will require significant investment in urban solutions to achieve their aims. Together, these accords mean a profound restructuring of the international development landscape. National urban policies can be a major instrument for identifying the overlapping priorities of these agreements and establishing a cohesive development strategy that supports progress against all of them together. 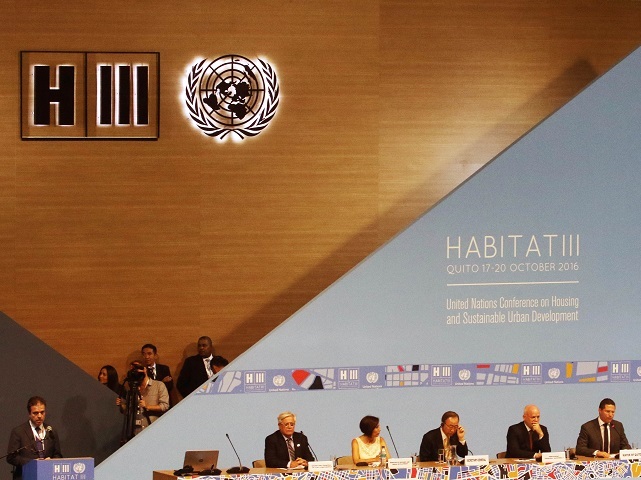 National urban policy received a significant boost ahead of last year’s Habitat III conference, when national governments adopted the New Urban Agenda. The run-up to the conference saw major players debating everything from the scope and legal details of such policies to the very language used in naming the concept. Evidence of the growing interest in national urban policies was on display last week in Paris, where the Organization for Economic Cooperation and Development (OECD), Cities Alliance and UN-Habitat hosted a major conference on the issue. This was the second such event held by these partners, and it brought together ministries, mayors, thought leaders and practitioners from six continents. A significant part of the conference’s aim was simply to establish a common vocabulary. Despite growing interest, the phrase “national urban policy” often is used without much explanation — as a concept that everyone knows is needed but is rarely defined. Those gathered in Paris attempted to arrive at a common definition and language to support the conversation on this issue and to share good practices. Despite the continued debate over the precise definition of national urban policy, there is agreement around some basic tenets. A national urban policy needs to offer a unifying vision for urban development within a country, for instance. It needs to establish a framework that empowers cities to implement and incentivizes investment in design solutions that align with priorities articulated within the policy. But new to the conversation is the suggestion that the value of these policies is not solely in the resulting legislative framework. Rather, the process of analytical, inclusive, thoughtful decision-making is a central goal. The real value in a national urban policy, this way of thinking argues, is in conversations involving stakeholders from all parts of the urban community — and the aim of trying to foster a more comprehensive view of the challenges and priorities faced by a country’s cities as they grow. Some countries have been experimenting with national urban policies in a variety of forms over the past few decades. But the New Urban Agenda has created renewed interest in the concept, for several reasons. Since the agenda’s adoption in October, it has become increasingly clear that one of the key obstacles to implementing the agreement is a disconnect between national commitments and local action. As Joan Clos, who oversaw Habitat III, observed during his address last week in Paris, national governments still do not fully understand their role in urbanization — continuing to consider it something of a “natural disaster” rather than a social and economic trend to be leveraged for progress. In fact, Clos suggested, national governments have the opportunity — responsibility, even — to establish the “rules of the game.” In addition to setting a vision for their cities, countries must establish a financing and implementation framework to realize that vision. The structure of this framework will dictate who is responsible for implementation, the powers and resources they have to achieve their goals and the monitoring and enforcement mechanisms to ensure follow-through. Without strong, effective “rules” within the national urban policy, neither cities nor countries can achieve the goals set out within the foundational vision. A well-constructed national urban policy can establish a clear, cohesive vision for sustainable urban growth and development. At the same time, it can create systems that empower cities with the freedom to make the right choices on sustainable solutions for their unique contexts — and to ensure the financial resources to invest in them. 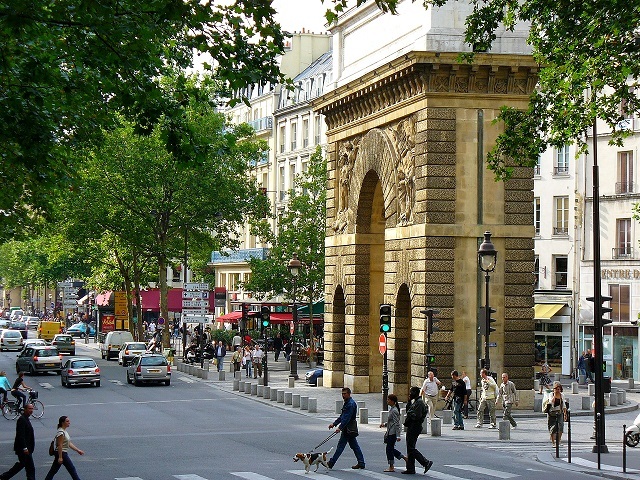 That’s exciting for many, but last week’s conversations in Paris also had a remarkably common refrain: People must be at the center of national urban policies. It is essential that these policies see urbanization as more than just territorial planning. Rather, they must take up a holistic view of the urban challenge and work to connect the seemingly “siloed” sectors that make up a city. By connecting transport, housing, water, governance and the myriad other functions that make up the urban fabric, national urban policies can create integrated visions for cities that serve their residents equally and improve quality of life for all. A good example comes from Paraguay. After the establishment of their national urban policy — Municipal Organic Law 3966 — the government set up a National Habitat Committee that involves 67 institutions from different sectors and levels of government. This committee revised the country’s development plan, and one of the primary objectives of this process was to increase investment in low-income housing stock. From this initiative, Paraguay has escalated annual construction from 2,000 units to 10,000 units and has worked to relocate vulnerable residents from flood-prone areas while creating additional green space for all city residents. Part of the work overseen by Housing and Habitat Minister Maria Soledad Núñez has been to incorporate the priorities of the New Urban Agenda and the SDGs into the projects executed under the law. What did they find in this process? Through creating and implementing Paraguay’s policy, Núñez reported last week in Paris, it became clear that the key to getting things done was to have both the Housing and Finance Ministries at the table — and to involve cities and stakeholders in the decision-making process from Day 1. 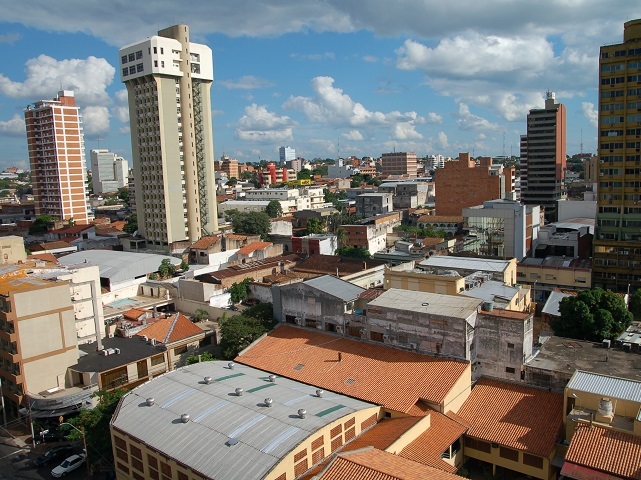 Still, even as lessons such as Paraguay’s experience begin sparking global interest among national governments, a key question remains: Why should cities care about national urban policy? What do they get out of it, besides an overly prescriptive mandate from on high? Answers again can be found in the idea that with national urban policies, the process is the real goal, not necessarily the mandate that results from that process. By involving cities and local stakeholders in the development process, these policies will reflect city challenges and create better infrastructure for providing the kinds of resources cities need. This can take many forms, but ultimately it is rooted in the decentralization of decision-making power and revenue creation. Because each city has a unique set of challenges, national urban policy can empower cities to create the change they need and make the decisions that best suit their situations. Rather than prescribe a set of solutions, these policies should provide cities with the capacity and resources to achieve the country’s environmental and social development goals in line with the global agreements to which they have committed. Further, cities should see these frameworks as an opportunity to take a seat at the table and reinforce their key role in solving national and global challenges. By leveraging their power in this context, cities can command a more central voice in the national decision-making process and more control over the resources needed to achieve their goals. There are two primary views dominating the urbanization conversation today. The first is that local-level decision-makers should take back the power — the “If Mayors Ruled the World” line of thinking. The second puts the power in the hands of multilateral groups organized around nation states, giving cities almost no voice. Susan Parnell of the African Centre for Cities, in her remarks as last week’s keynote speaker, noted that both are equally simplistic. National urban policies are a way to bridge that gap, prioritizing transformative actions that both benefit cities and are required from cities. As urban and national actors move forward from Habitat III and develop strategies to achieve the ambitious goals we set for ourselves, it is essential that we acknowledge and emphasize the urban nexus of the global agenda — where cities play a role in achieving the New Urban Agenda, the Paris Agreement and the SDGs. Without this deep understanding, we will be fated to create policies and investments that are inefficient and duplicative, and which leave key players out of the conversation. Why are the two most sustainable forms of transport missing from the UN Sustainable Development Goals?